A clean dog is a happy dog. 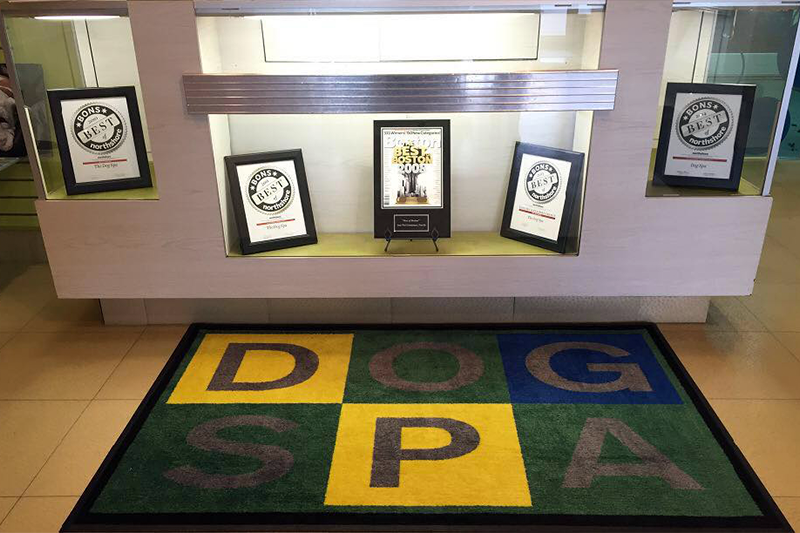 Bring your dog to DOGSPA, where grooming is an art. Dogs and their owners love it here. You'll discover for yourself, a completely new world where your dog's needs are met and all your questions are answered. 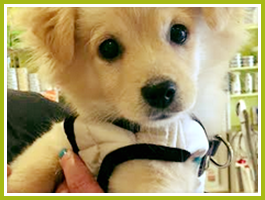 We are here to offer a variety of professional services for your dog. Book a spa experience for your dog. 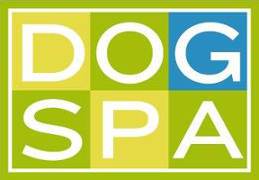 DOGSPA is a high-end pet grooming facility and boutique located in Beverly, Massachusetts. We've been here serving the local area for 14 years. We care about our dogs and know from experience that in order to have a beautiful dog you absolutely must have a healthy dog. 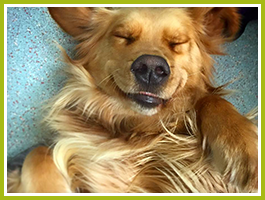 We strive to make sure that each dog we encounter is happy and healthy. 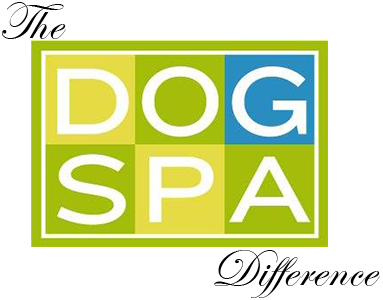 DOGSPA, on average, grooms approximately 40 dogs a day. However, due to our state-of-the-art air-exchange system, you would never know! Air is circulated approximately every 12 minutes. We have the most modern equipment, and all of our groomers are certified with years of professional experience. 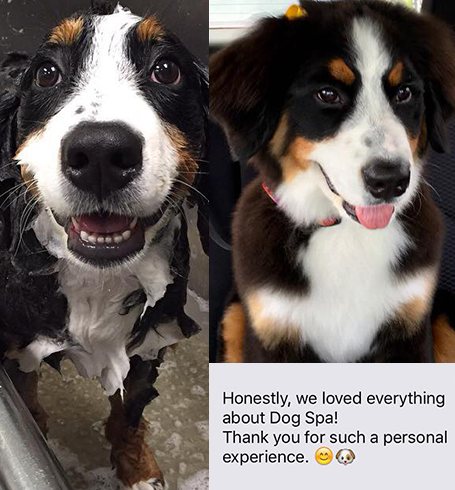 Contact us today for an extra special dog grooming experience. 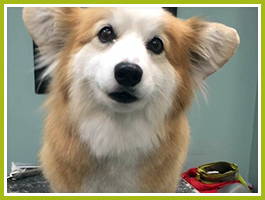 Grooming is offered by appointment only, please call us today!